Thanks to swaying palm trees, sandy beaches, and that famous California attitude, some people fondly call the West Coast the Best Coast. While we wouldn’t go quite that far, we have to agree that California is home to many of our favorite summer music festivals. After all, between The Beach Boys, Tupac, Red Hot Chili Peppers, The Grateful Dead, and N.W.A., the Golden State must be doing something right. We’ve conveniently broken the best California festivals of summer 2015 down by month so that you don’t have to. Start the summer in scenic Napa Valley and work your way toward San Diego as the season draws to a close. Venue — San Antonio Recreation Area @ 2091 New Pleyto Rd. Venue — 204 Fairground Rd. August, 2015: San Francisco and L.A.
Got a demo you’d like to show us? Ready to hook up with a professional radio promotion team? Have questions about getting your music career off the ground? 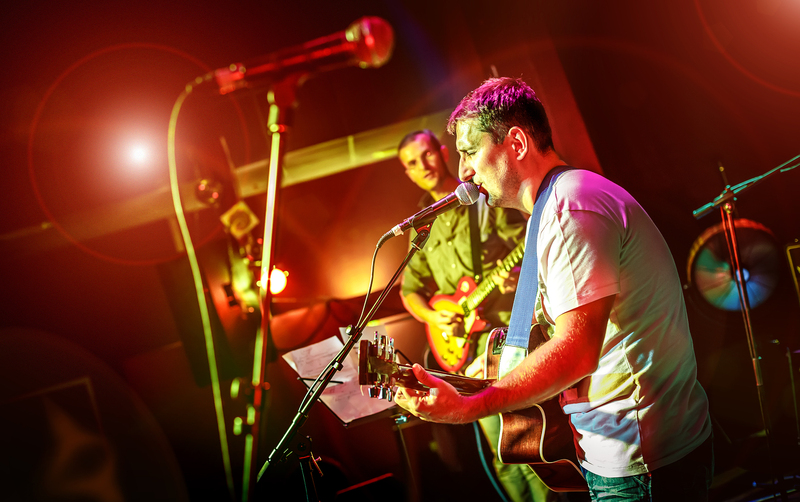 Contact us today to talk about how Planetary Group can help your band or solo act. Call our California office at (323) 952-5050, or reach us in Boston at (617) 517-4193.